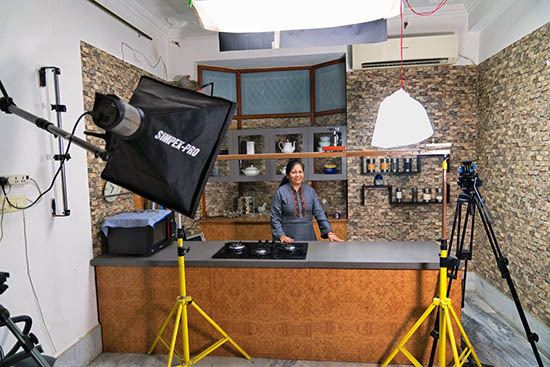 Given the transformation unfolding in India, it seems fitting that Madhulika, with 6.5 million subscribers to her YouTube cooking channel and 200,000 more signing on each month, has hit it big late in life and with little forewarning. That, in a nutshell, could just as well describe India’s belated embrace of all things digital. Hundreds of millions of Indians have logged on to the Internet for the first time in the past two years. The surge is owing to aggressive government policies aimed at connecting Indians online and plummeting prices for data and smartphones. About 390 million Indians are now active Internet users, almost a third of the population and twice as many as were connected in 2016, according to industry estimates. For context, that’s more Indian Internet users than all the people who live in the United States.